Our greatest accomplishment as a trainer is to see our student rise to the top and reach their most prestigious goals. Riding is a tough sport. It is physically demanding and mentally challenging because you are always dealing with your equestrian partner. Horses are amazing creatures who meet to be understood and worked with so that they become the best partner the rider can have. This is probably the most fulfilling reason people love to ride. When you get it right it feels amazing! The competition arena as you progress into the more elite levels becomes much more technical so the level of training must increase as well as the level of horse. 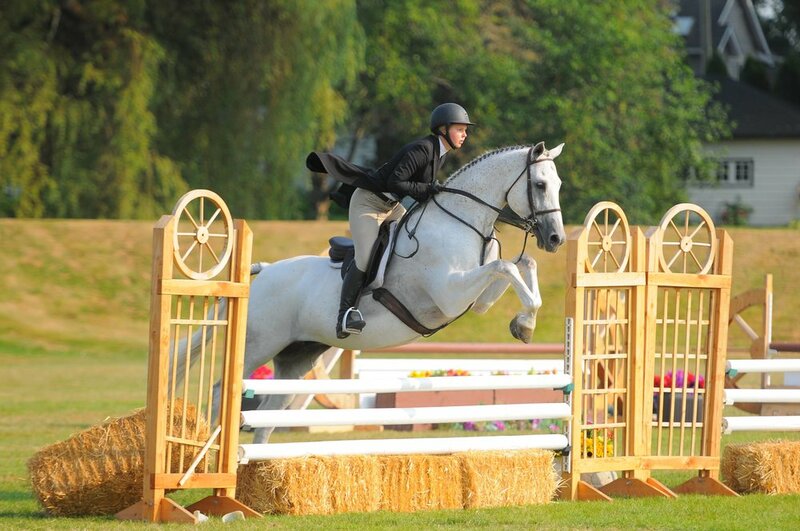 Silver Fox has been producing top quality competition riders and horses since 1993. 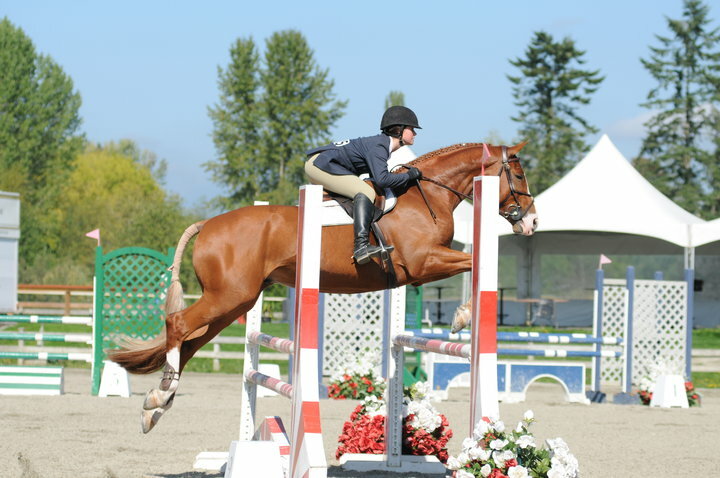 At SFX, we offer a fantastic rider program from beginners to top level riders. Our programs offer variety to fit everyones desires and ambitions. Each program is individually created to help meet the riders needs. Well schooled quality horses, knowledgeable instructors, and a fun program helps make everyones experience at Silver Fox a good one. The focus of Silver Fox in the show arena has always been based on good equitation, well schooled horses, great presentation and good sportsmanship. With Silver Fox at your side we will help groom you for excellence. With careful guidance and training we will be able to help you look your best and perform your best. 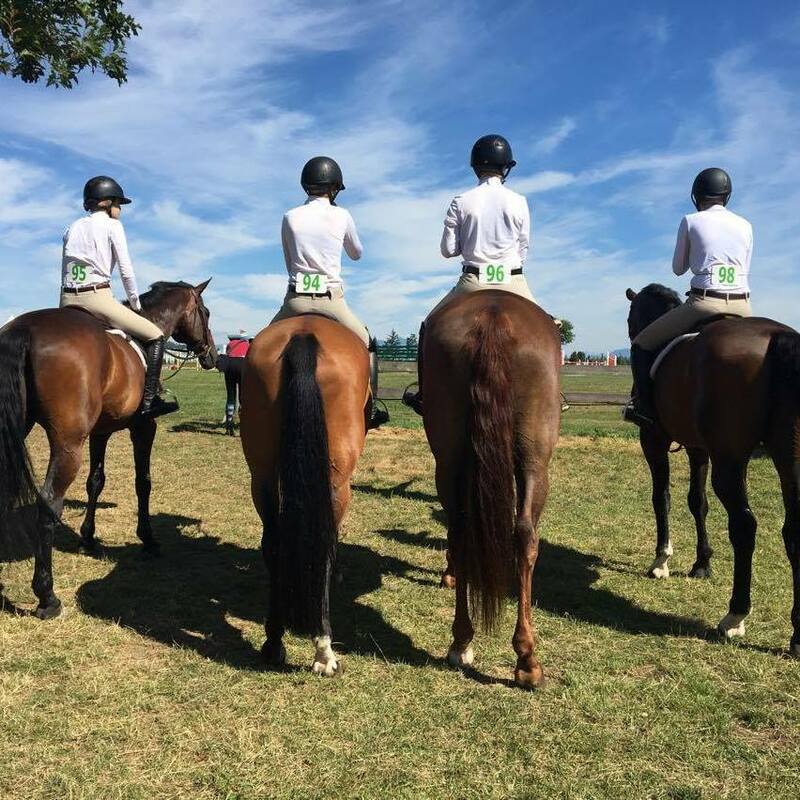 We take our time and focus on the small details that have helped our riders do so well in the show arena. Come in and see for yourself. 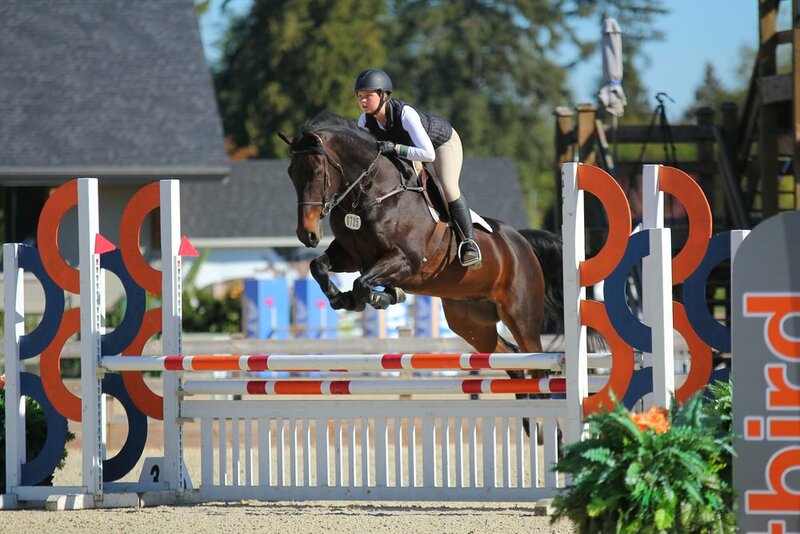 Winning in the equitations, Hunters and Jumpers we have a great success program for both horses and riders.